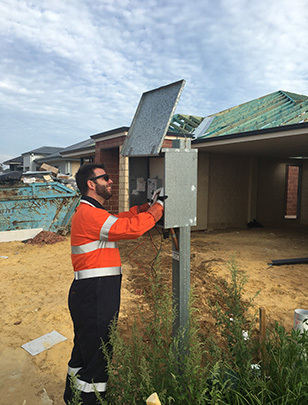 Complete Electrical Services, is a reputable Western Australian Company established in 1986. The company prides itself in providing electrical services to award winning builders. With Complete Electrical's partnership with suppliers of high quality and reliable products, and its quality trades people on every project, they provide leading electrical services. Each and every apprentice is under the direct supervision of qualified tradespeople. Extensive training programmes is of a very high priority. The Director of Complete Electrical Services is also a commitee member of N.E.C.A and volunteers time and supplies to charities such as Telethon and sponsorships for sporting events and other programmes. Finalists in N.E.C.A and MEA Awards for 2015, Complete Electrical Services is a highly respected company, assuring high safety standards and work ethics at all times. For professional and innovative expertise on all your cost effective electrical requirements, please feel free to contact us us.